All orders are processed within 1-2 business days. Orders are not processed or shipped on weekends or holidays. *Add $14.95 to standard shipping rates for all orders shipped to Alaska and Hawaii. **An additional oversized item surcharge may apply to some heavy or bulky items due to size, weight or special handling required. This per item surcharge is in addition to standard shipping rates. We ship all orders via FedEx Ground and USPS Priority Mail. In addition to processing time, please allow 2-5 business days for delivery time. Delivery delays can occasionally occur. 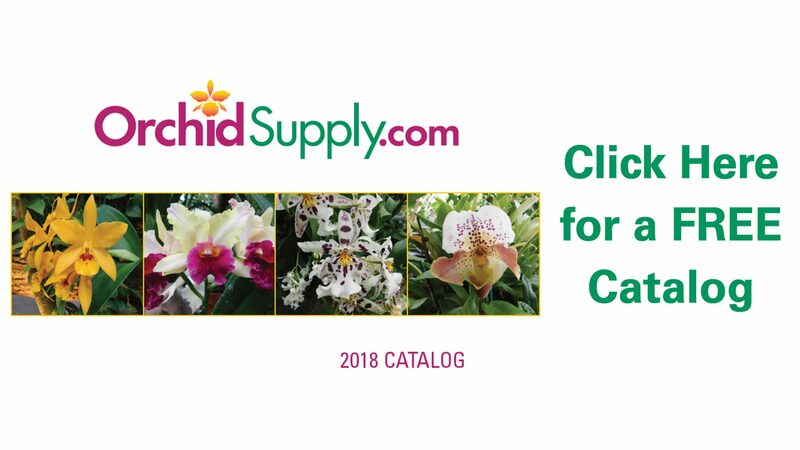 OrchidSupply.com cannot ship to P.O. Boxes, APO or FPO addresses at this time due to limitations. We require a street address for all deliveries. Please be sure to enter a complete shipping address for all orders. You will receive a Shipment Confirmation email once your order has shipped containing your tracking number(s). The tracking information will be active within 24 hours. We currently ship anywhere in the United States. We do not offer International Shipping due to the shipping cost and customs requirements.